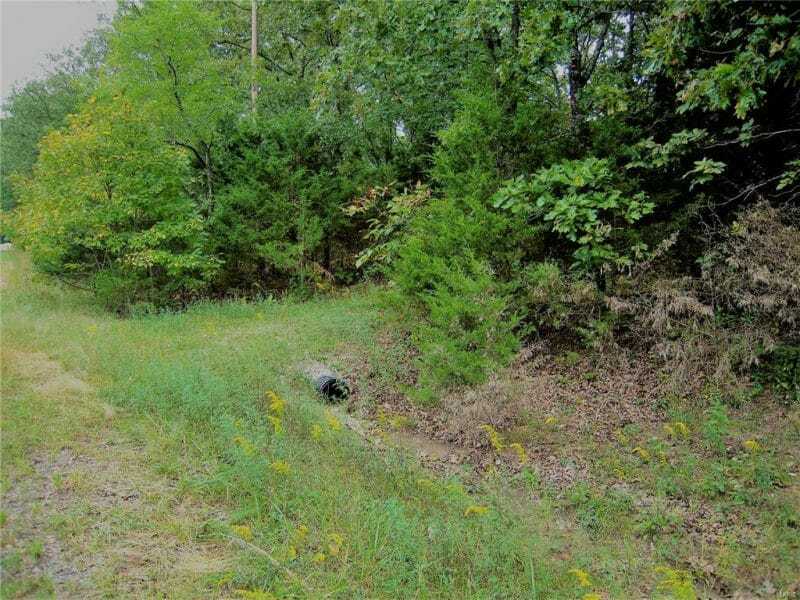 Nice lot out in the Indian Hills Lake Subdivision. 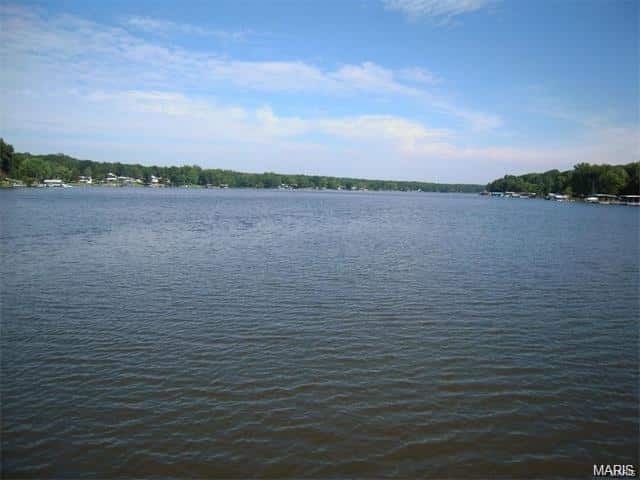 326 +/- acre Lake with amenities. Lot is .248 +/- acre. 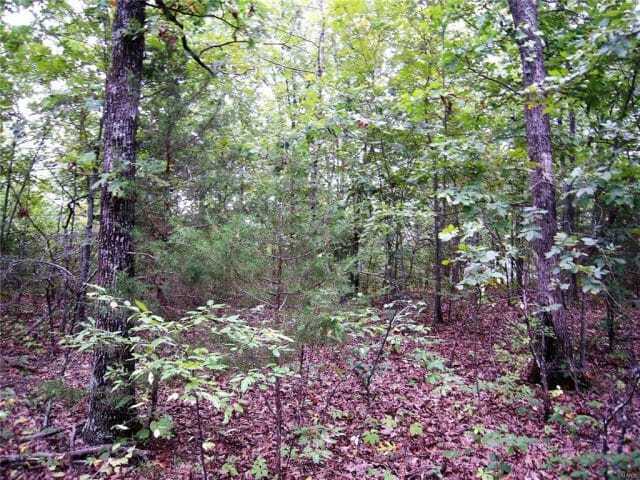 Build on the Lot or just have to gain access to all that the Lake has to offer. There is a culvert and small drive way onto the Lot already there. With housing inventory so low, many buyers are looking for Lots to build on. So demand is increasing on Lots and Land. So don’t delay coming to take a look. Sorry, no agents have been posted yet.